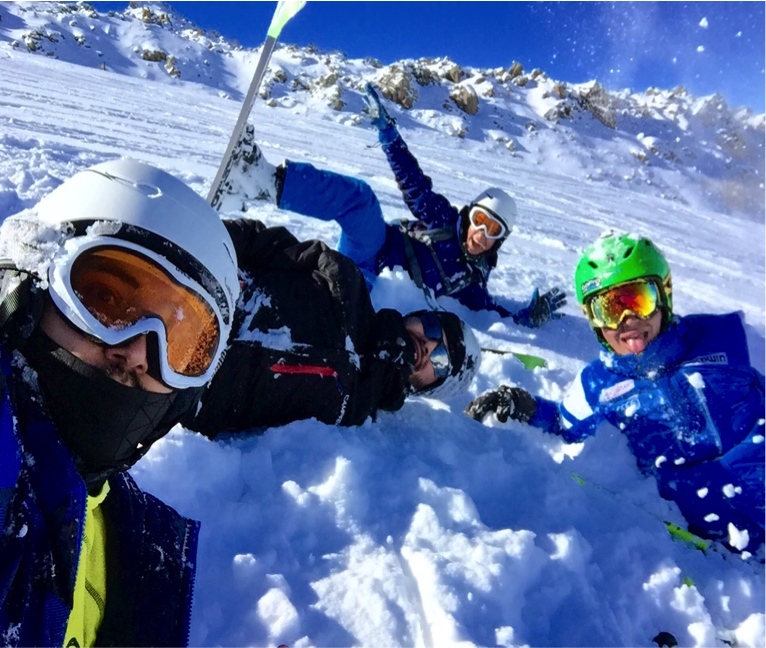 Skiing in Turkey is a lot of Fun ! I am Mustafa, a freshman civil engineering student at Abdullah Gül University (AGU). 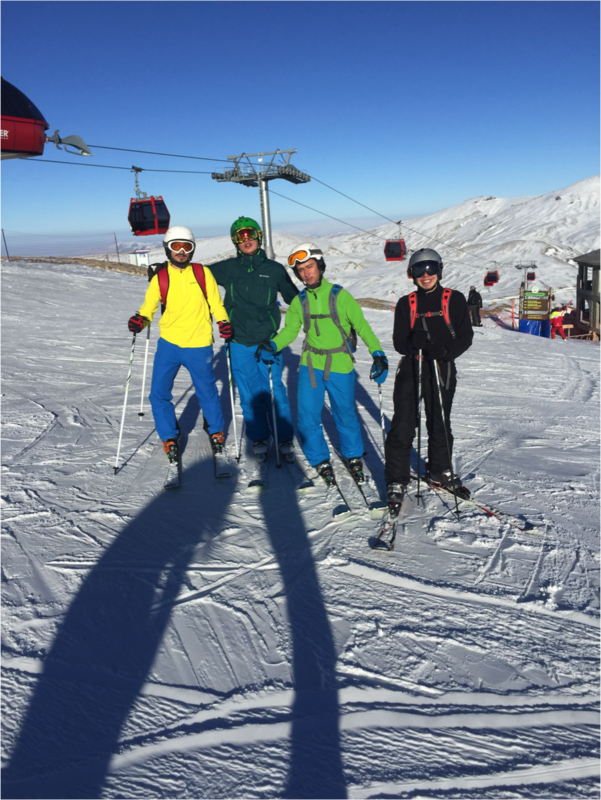 In Kayseri you can do many sport activities but my post is all about skiing because skiing is one of the main sports we practice while being a student at AGU. How did the skiing tradition start at AGU ? It started recently (1,5 year ago) due to the fact that AGU is still a very young University. We (as the first students of AGU) were trying to organize some interesting and entertaining activities in Kayseri. In that time, only a few AGU students were able to ski and some had not even had the chance to see snow before. As a result, they came up with the idea of skiing on Mount Erciyes, a majestic extinct volcano overhanging Kayseri. 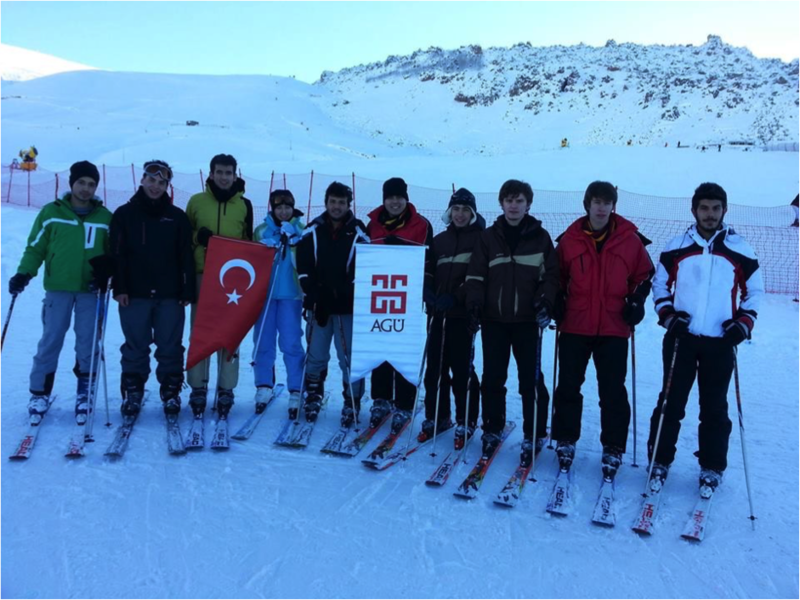 Since then, more than half of the AGU students have experienced skiing and are enjoying it. The biggest advantage of skiing here is that Mount Erciyes is very close to AGU (only 25 minutes away by bus and also very economic. 5 times less expensive than in Europe or the USA!). We have agreements with the ski resort and local shops enabling us to have many discounts for ski-passes and equipment. The ski season starts generally late in November and finishes in April. We have therefore plenty of time to have fun during this long ski season. 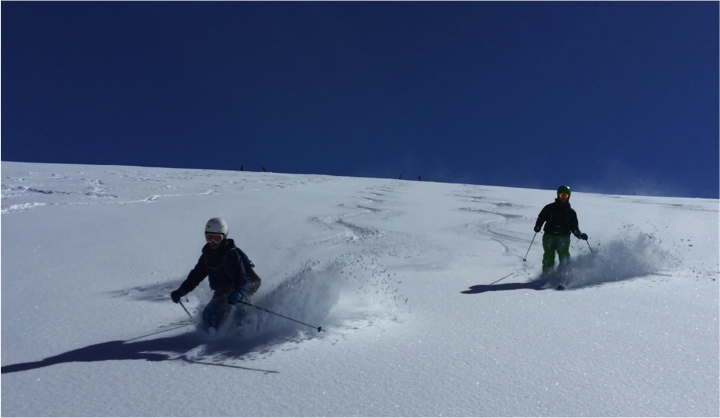 We just started building our AGU Ski team so if you like skiing/racing or just having fun in the snow, you are more than welcome. You don’t have to be good at skiing. That is all for fun. Come and join us! Hope to see you soon. Have a great season out there.